Veterans Connect, the San Mateo County Libraries Veterans Resource Center located at the East Palo Alto Library, provides information about veteran benefits, resources, and local services. Veterans Connect at the East Palo Alto Library. Veterans and family members can learn about state and federal education, employment, housing, health, disability, and other benefits. The Veterans Resource Center features a circulating book collection, up-to-date information from service providers, and access to Internet-connected computers. 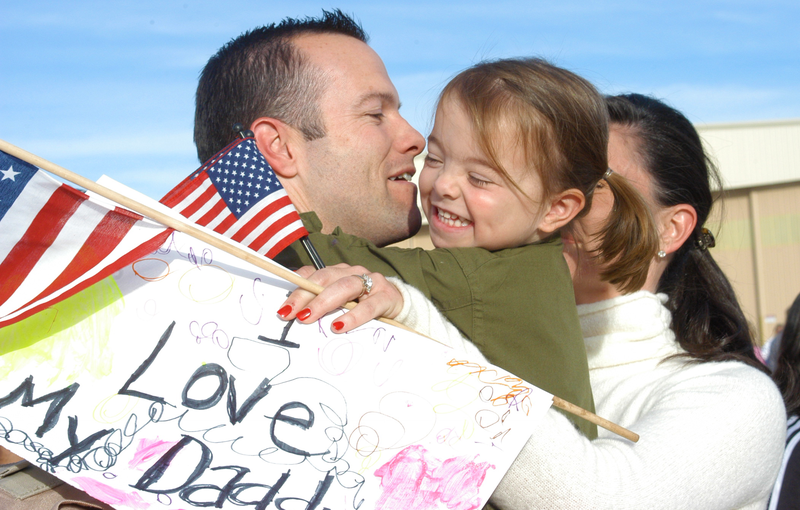 Live Benefits Navigator - helps veterans and families understand and apply for eligible benefits. Online Career Assistance- resume templates and resources, live help for writing resumes and interviewing, and tools to guide your career path. Academic Skills Building- math, science, reading, and writing live tutoring; lessons, video tutorials, and practice tests including SAT, ACT, GED, GRE. It only take 3 easy step to access this new online resource. Get an SMCL library card (if you don't already have one). Go to the VetNowopens a new window site. Create your unique account using your SMCL library card number. Honor those who allow us to enjoy the freedoms of citizenship. Come and make buttons for the 5 branches of the military. Veterans Connect at the Library in partnership with CalVet, SIREN, Bay Area Legal Aid, Community Legal Services of East Palo Alto, Catholic Charities, Human Services Agency, among others, invite people who have served in the military and their family members to meet with immigration attorneys to complete the citizenship application. 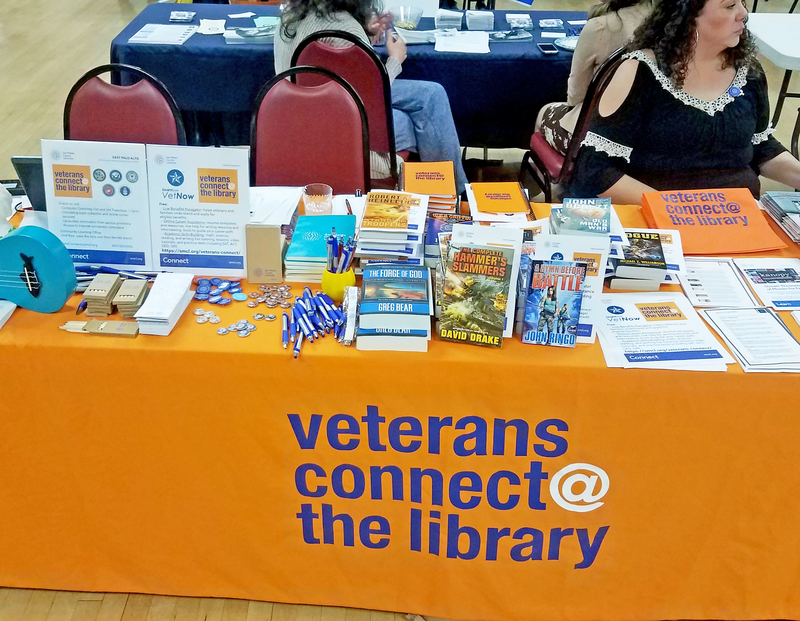 For more information about Veterans Connect at the Library, or to volunteer, visit our Veterans Connect page.